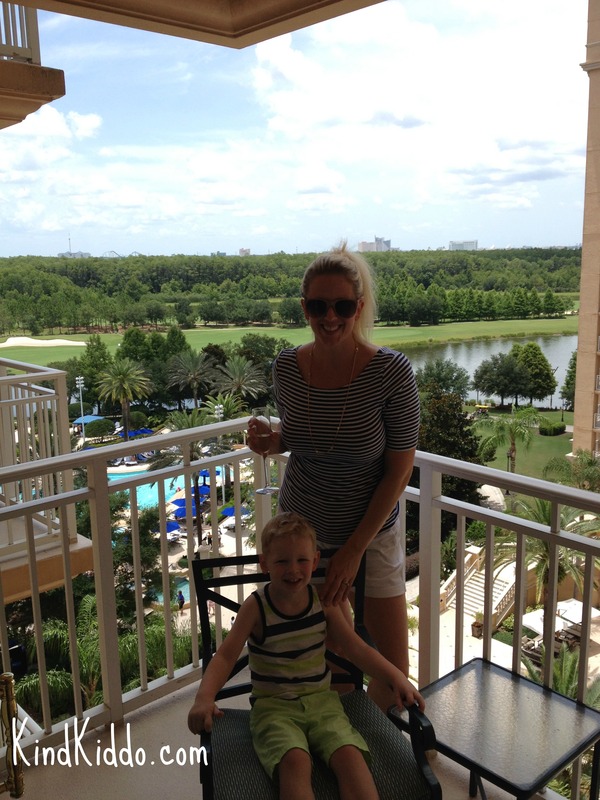 We recently returned from our very first family-of-four vacation in Orlando. For all of your Disney dreamers out there, don’t worry, I’ll be writing a post specifically on our theme park experiences in the near future. 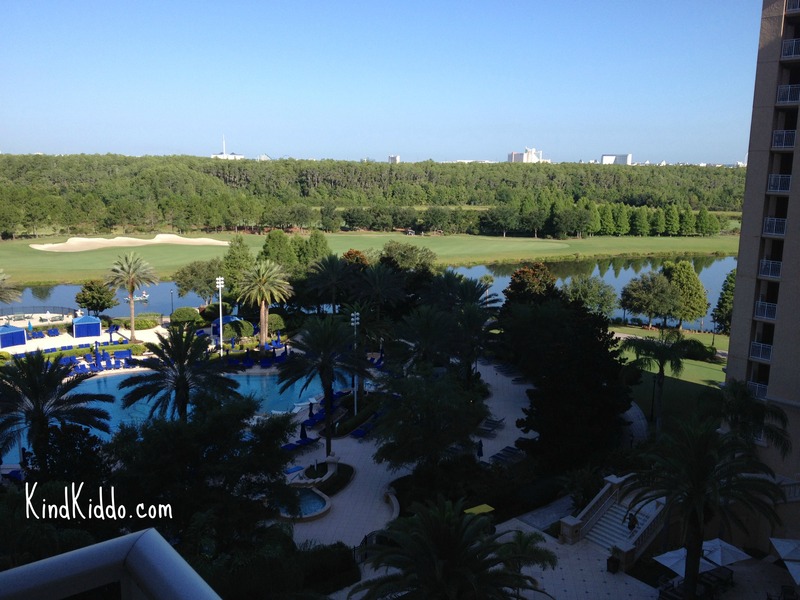 But this post is dedicated to our hotel, The Ritz-Carlton Orlando Grande Lakes. I love nice hotels. When a hotel experience is good it can be one of the best feelings ever. There are folks there to carry your bags, make your bed, clean your toilet and cook your food. As a mother I have a little extra appreciation for these amenities. And because many times a vacation with young children isn’t really much of a “vacation” for the parents, these little luxuries help take some of the load off of the grown-ups. So you can imagine my reaction when I discovered that we could stay at The Ritz for the same price as some of the Disney resorts. Our kiddos are just 1 and 4 and therefore aren’t even aware of the existence of Disney resorts, so if my husband and I were going to get away with it, this was the time. The kids got Disney World and the parents got The Ritz. Sounded like a good deal to me. We had a great view of the pool area, the lake and the golf course. Upon our arrival, our bags were taken care of immediately, we were greeted warmly and we were offered either a glass of sparkling wine or a bottle of water. Um, wine, please! Our children were treated equally warmly, and the gentleman checking us in even wished Rowdy a happy birthday (he turned 4 during our trip). A nice guy named Darryl escorted us to our room and filled us in on where to find family-friendly food and fun at the hotel. Our first meal was at Bleu, the poolside restaurant where all dining is al fresco, but the ceiling fans actually kept it nice and breezy in there. After lunch it was time to hit up the pool. We opted for the kids’ pool and play area which includes a pool/splash pad (I’d say it wasn’t more than 6 inches deep in the center) and a playground. The kiddos had a great time playing and splashing, but they were starting to get a bit whiny, so it was time to leave. These babes had been up with us since the early morning hours that day when we headed to the airport. They were pooped. Dinner on the first night was room service, and everything tasted great. We ordered room service another 3 or 4 times during our trip, and everything we ate tasted great, plus the service is quite quick and very friendly. 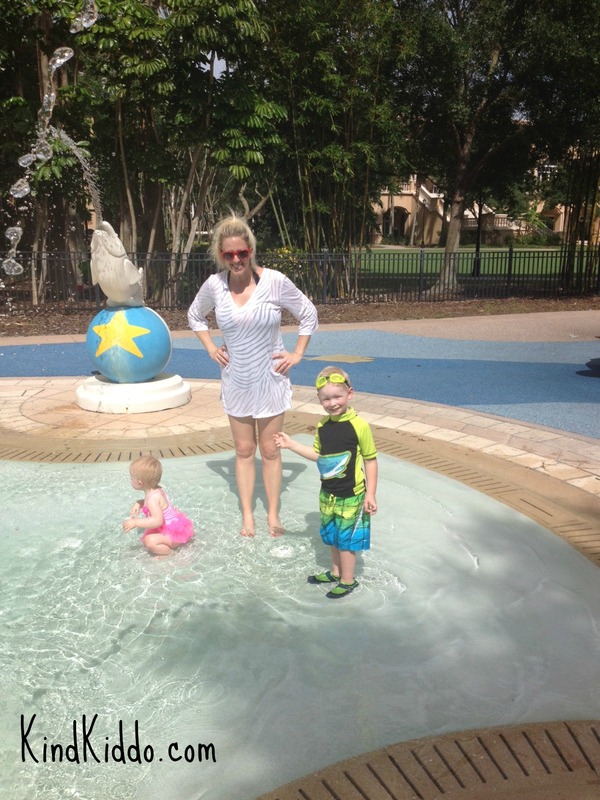 Our little ones loved the kid’s pool and playground. Room service, room service, room service! An egg white frittata with veggies, avocado, home fries and bread, and a kid’s meal of pancakes and fruit. 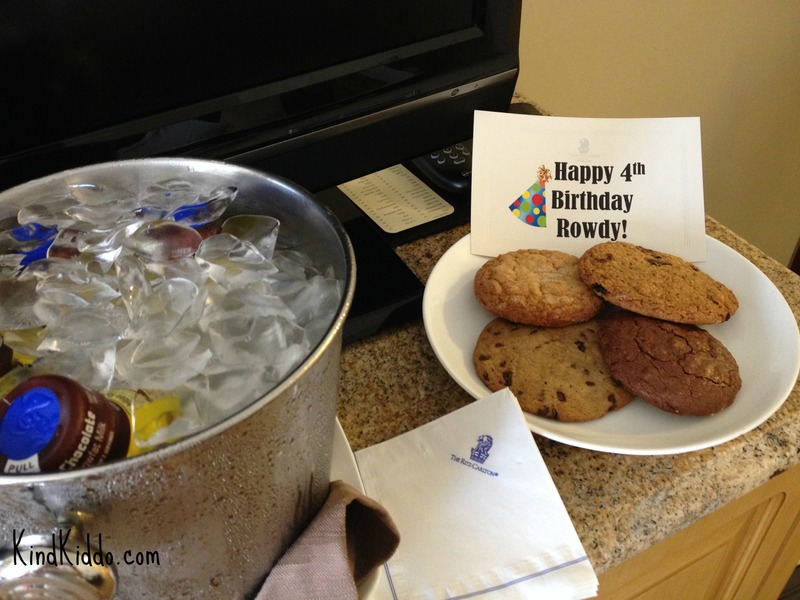 Rowdy got a special delivery to our room in honor of his 4th birthday – cookies and chocolate milk! These cookies were HUGE and so good. And our super picky eater is obsessed with chocolate milk, so that was a total score for the hotel. It was so thoughtful of them to send us a treat. The hotel offered free transportation to The Magic Kingdom, which was wonderful, and it helped out a lot because we opted not to rent a car. The only issue with the transportation was that they did not offer a ride to any of the other parks. You would have to take the free bus to The Magic Kingdom and then use Disney transportation to get to a different park. We opted to just pay for a shuttle on the day we went to Hollywood Studios so that we could get there faster. Had we taken the 7:45am shuttle to The Magic Kingdom and then used Disney transportation to get to Hollywood Studios, we wouldn’t have arrived until well after they opened at 9am. So we paid for a shuttle on one day and it was all good. No biggie. The biggest message received by me during our stay at this beautiful hotel is that you truly can do some fabulous things WITH your kiddos on vacation. Many parents may assume that this would not be the place to stay with little ones, but that couldn’t be further from the truth. There were lots of families there (and lots of kid-free folks too). The vibe was certainly upscale, but also very friendly, accommodating and fun. So remember that you don’t have to stay at The Holiday Inn Express on family trips (although I generally love The Holiday Inn Express). You can do fabulous and family at the same time. 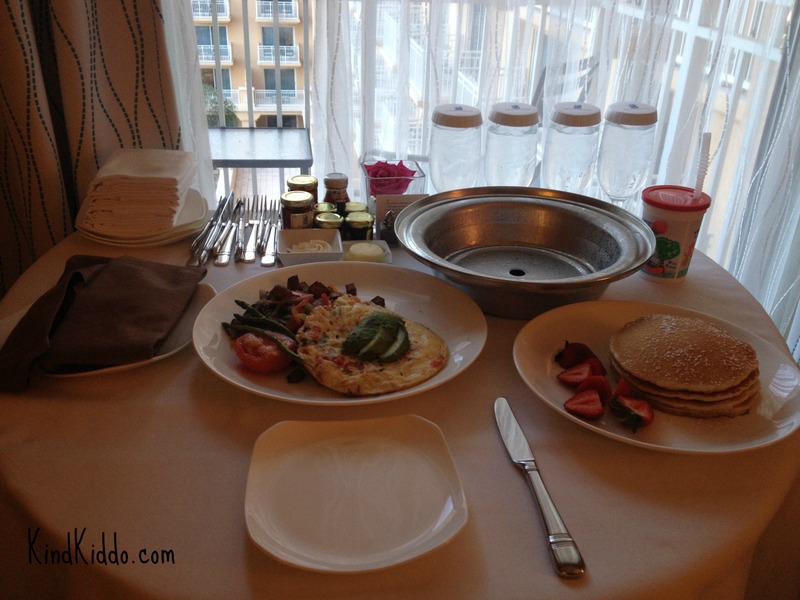 Here are a few tips from me to you when it comes to staying at a luxury hotel with kiddos. 1. 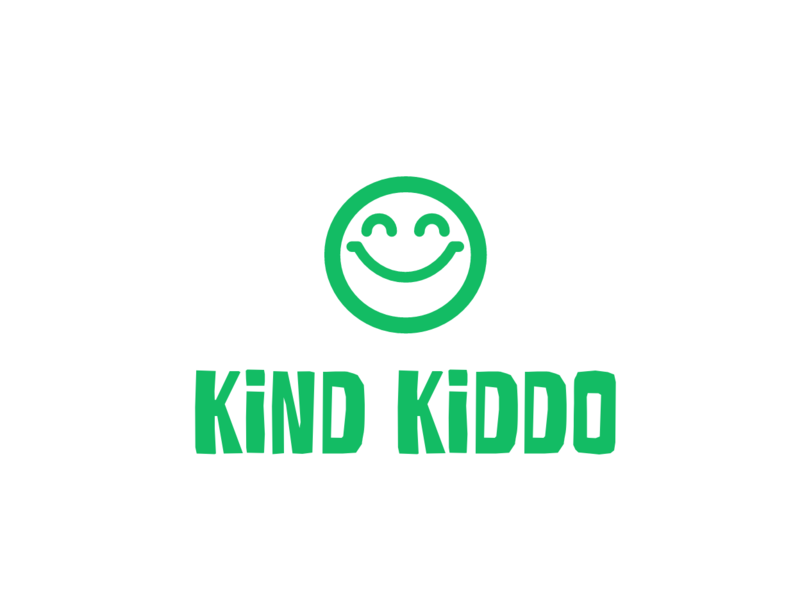 Look for kid-friendly features to make sure you’re choosing a hotel that happily accommodates children. This hotel has a kid’s club (which we didn’t use because our baby isn’t old enough to attend), a kid’s pool, a playground and a free shuttle bus to The Magic Kingdom. Along with the reviews I read from parents online, these features told me that this hotel is clearly family-friendly. 2. Bring tip money. A full service hotel like this one provides many great services for free from the staff, but it’s the right thing to do to tip these folks – bellhops, restaurant servers, drivers, etc. 3. Little bitty kiddos can share meals, which saves lots of money. We all know that one of the most expensive things to buy on vacation can be food. This is most certainly the case with room service at any hotel. So if your kiddos are really little like mine, just order one kid’s meal for them to share. Our baby girl (she’s 1) isn’t going to eat an entire grilled cheese sandwich and an entire order of fries by herself. So by having them share we saved a good bit of money throughout the trip. 4. Bring snacks and drinks. We brought along several days worth of snacks for our kiddos, which was one of the smartest decisions we made on this trip. Unfortunately, we forgot to stop by the store for drinks, but that free chocolate milk and the free bottled waters (yes, free!) were a big help throughout our stay. I want to thank the kind folks at The Ritz-Carlton Orlando Grande Lakes for making our stay extra special. We genuinely enjoyed ourselves and will remember this vacation for forever. Maybe next time we stay when our kiddos are a bit older we will utilize the Ritz Kid’s Club so my husband and I can sneak away for a round of golf or a nice dinner. Can’t wait to go back. Next Open Mind. Open Heart.